As the legislatures in many CONEG states begin to wrap-up their sessions, there has been a flurry of activity as Governors sign dozens of bills into law. However, FY2018 budget discussions remain at a standstill in many of the states. Connecticut – regular session adjourned June 7, but budget discussions continue. With slim party margins in both chambers, action on some measures proved challenging. However just in the past month, Governor Malloy has signed legislation to create a ‘lock-box’ that could prevent legislators from spending transportation funds on non-transportation matters as well as legislation authorizing manufacturers to test fully autonomous vehicles in Connecticut. The Governor signed a bill to keep the FY2017 budget in balance however, he doesn’t expect the legislature to pass a FY2018 budget ($20B) before the end of fiscal year on Friday, and has offered an alternative spending plan. See Governor Malloy’s Prepared Remarks from Today’s News Conference Regarding the State Budget. 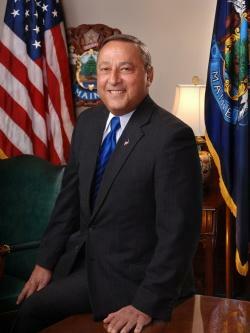 Maine – session extended to continue budget discussions. Governor LePage has also vetoed a handful of bills in recent weeks including measures to rewrite Maine’s mining regulations. Governor LePage has recently signed a bill to improve transparency in consumers’ electric bills and also has also vetoed a measure that would allow airports to regulate and charge fees to transportation networks. At this time, discussions between the Governor and the legislature on a two-year budget ($6.8B) remain at a standstill. Facing a potential government shutdown, Governor LePage has prepared a Civil Preparedness Emergency Order. 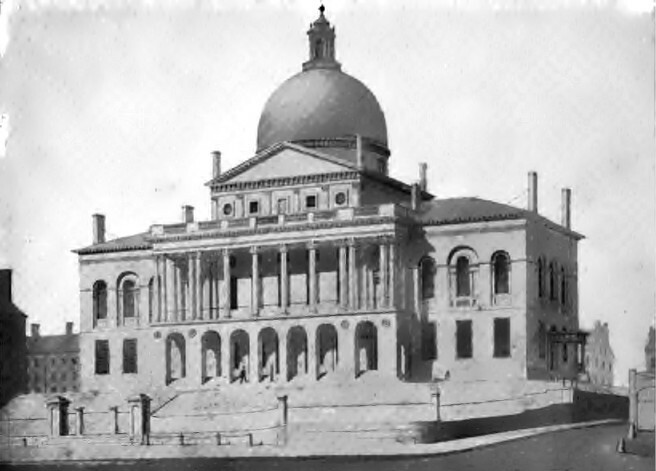 Massachusetts – legislature meets throughout the year. 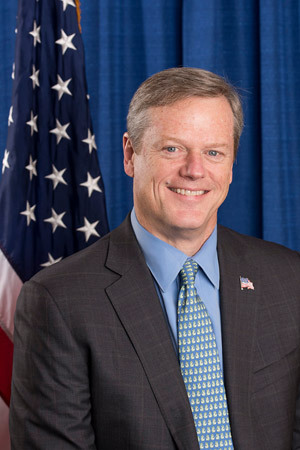 Most recently, Governor Baker signed legislation authorizing $200 million in transportation funds for municipalities across the Commonwealth. Legislators voted to place a proposed "millionaire tax" constitutional amendment on the 2018 ballot. It is unlikely that Massachusetts will enact its two-year budget ($40.32B) before Saturday’s start of the new fiscal year, but Governor Baker has signed an interim budget that would prevent a government shutdown. New Hampshire – session ends July 1. Legislative action is in high gear in the session’s remaining days. Last week Governor Sununu signed 38 bills including measures to change the types of projects funded by the state’s energy efficiency fund and to study long term goals and requirements for drinking water in the seacoast area. 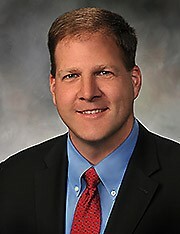 The legislature also passed an $11.7 billion two-year budget that was signed by Governor Sununu on June 28. 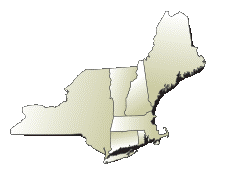 New York – legislature meets throughout the year. 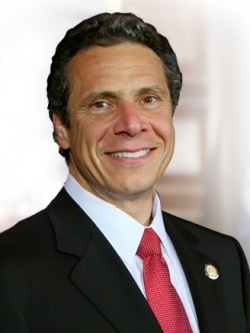 Most recently, Governor Cuomo signed legislation to allow ridesharing services to operate outside of New York City beginning June 29, and a bill to direct the Public Service Commission to develop an Energy Storage Deployment Program. Rhode Island – scheduled to adjourn this week. The Rhode Island legislature is busy passing dozens of bills in the final days of the session. 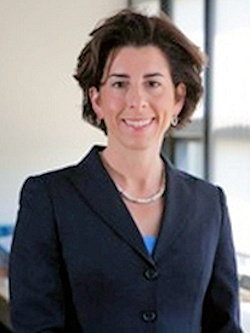 Recently Governor Raimondo signed legislation creating a statewide solar permitting process. The Senate appears to be on track to pass the House-passed $9.2 billion FY2018 budget and send it to the Governor this week. Vermont – Session ended last week. Governor Scott has recently signed bills supporting the state’s rural economic development, forest economy and farms, development in downtowns and village centers, and the state’s farm to school network. Earlier this summer Governor Scott vetoed marijuana legalization legislation over concerns with its impact on public safety, including impaired driving. After Governor Scott vetoed the legislature’s proposed budget earlier this month, a compromise budget was passed last week and Governor Scott signed the bill yesterday ($5.8B). 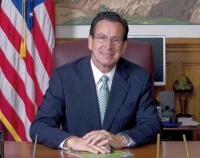 Governor Malloy says EPA’s decision to Delay Implementation of the 2015 Ozone National Ambient Air Quality Standards (NAAQS) comes at the expense of Connecticut residents. 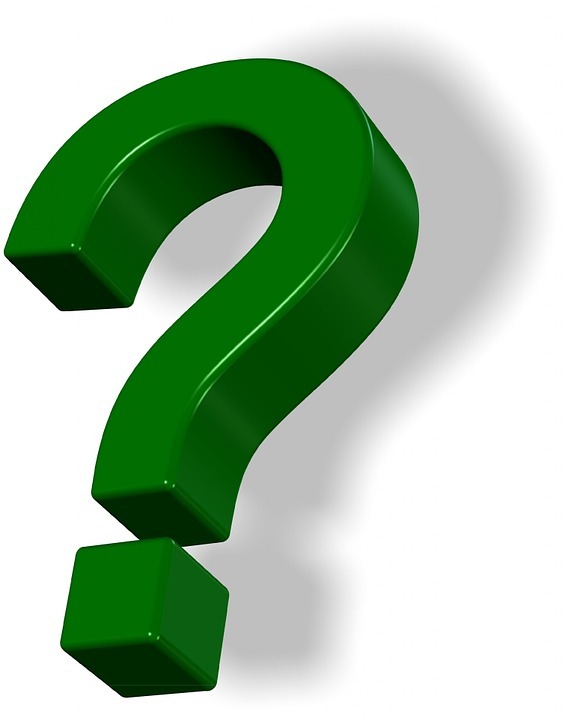 Citing success of Connecticut Green Bank, U.S. Rep. Esty and Senator Murphy propose legislation to create a National Green Bank. Governor LePage weekly address: A shutdown is possible, and Democrats will need to answer why to the Maine people. EPA announces that Bangor and Waterville have been selected to participate in the "Healthy Places for Healthy People" planning assistance program. The Baker-Polito Administration proposes to invest up to $500 million over five years to bolster Massachusetts’ leadership in the life sciences sector. The Baker-Polito Administraton announces $960,000 for the Clean Energy Education Program to prepare students to pursue clean energy and STEM higher education majors and careers. DOER has announced three state grants for clean energy and alternative transportation. Lt. Governor Polito and state energy officials announce $14 million in Green Communities grant awards. MBTA launches study of future needs of commuter rail. The NH Executive Council voted to confirm Robert Scott as NHDES Commissioner. NYSERDA announces new President and CEO, two new Board members. NYSERDA and EnterSolar announce the completion of largest state-supported solar installation in Westchester County. Governor Cuomo advances legislation to give state control of Metropolitan Transportation Authority Board. Governor Cuomo announces appointment of new chairman of MTA. Governor Raimondo signs Executive Order reaffirming Rhode Island’s commitment to the principles of the Paris Climate Agreement. The Rhode Island Office of Energy Resources (OER) releases report on the economic, jobs, and environmental impacts of the Renewable Energy Growth (REG) Program. Attorney General Peter Kilmartin joins coalition of states in lawsuit against EPA to secure reduction in greenhouse gas emissions and other air pollutants. 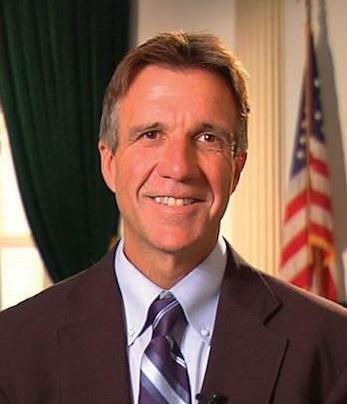 Governor Scott creates Vermont outdoor recreation economic collaborative. The latest Vermont Clean Energy Industry Report provides details on the state’s clean energy economy and finds that clean energy employment in Vermont has grown by 29% since 2013. Vermont leaders form a statewide coalition to help achieve the December 2015 Paris Climate Agreement pledge. FTA has notified the 30 states, including two CONEG states, that operate rail transit systems that federal law requires they establish an FTA-certified State Safety Oversight (SSO) Program by April 15, 2019 or risk the withholding of millions of dollars in Federal funding. House Highway & Transit Subcommittee Chairman Graves’ Op-ed in The Hill: Highway Trust Fund in need of long-term fix. 10%: Average reduction in energy costs from monitoring and analytics without any capital investment.